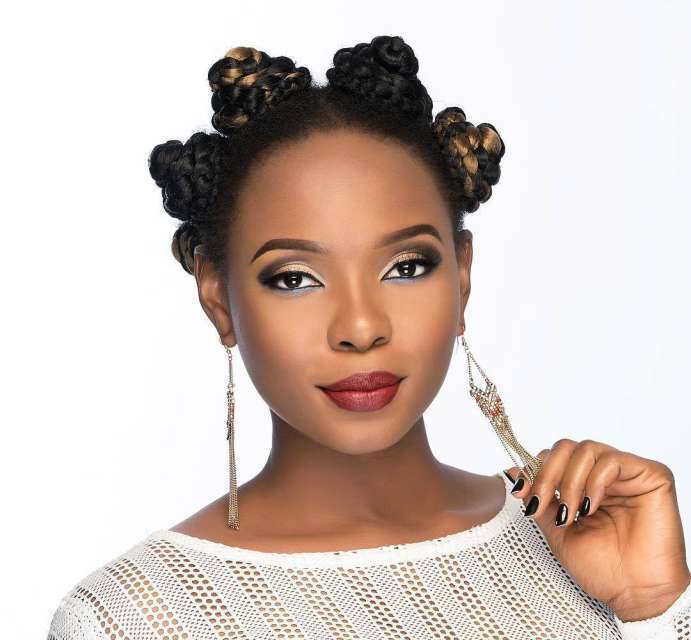 Popular Nigerian singer, Yemi Alade has attacked top government officials in Nigeria over the state of the economy. Alade, who bemoaned the state of the country in a post on her Twitter page, called on government officials to live up to their responsibilities or give way to those who believe in a better Nigeria to rule. The ‘Johnny’ crooner described all politicians as the same, lamenting the lack of infrastructures, good roads, and electricity in Nigeria. The 29-year-old singer wrote: “Top Nigerian government officials saying that Nigeria is a hopeless country. Please, why do you campaign for Office? Give way to those who still have hope in a better Nigeria. “Politicians are all the same, what would it cost to have good roads, good education, good drinking water, and stable electricity? Actor, Williams Uchemba is back on social media after a short break due to scandalous allegations he faced.